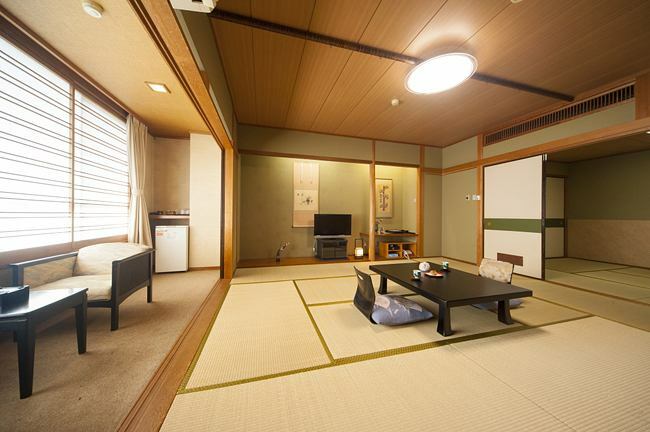 Standard Japanese-style rooms are spacious and pure Japanese-style rooms over 18 square meters. 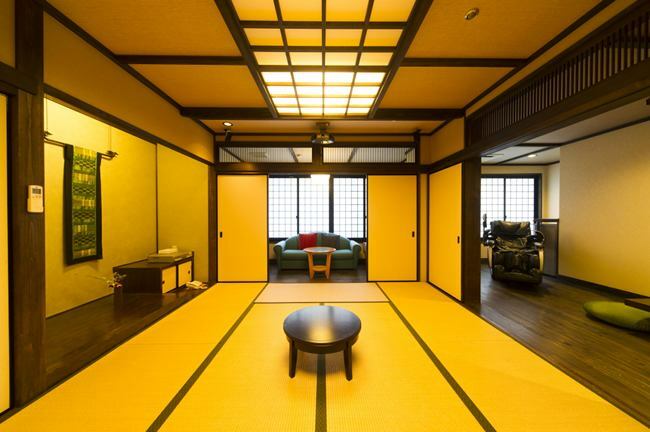 Upgrade Japanese-style rooms have the following intervals in pure Japanese-style rooms of 18 square meters or more. Guests of the Rerakutei has a private open-air bath of Rerakutei only. 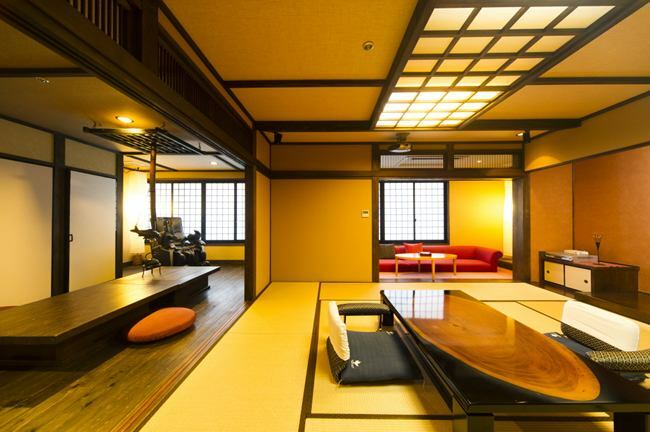 Spacious guest room where oldness and newness are fused, we offer a lot of facilities that you can relax relaxingly, such as tatami-style taste and indoor tone discourse space, massage chair and relax sofa. ※Private outdoor bath is not provided in the room, but it is located on the same floor, so it is located just outside the room. ★Eating is basically prepared at "restaurant", but depending on the congestion situation · number of people, "room meals" etc. may be changed. Please understand in advance.※You can not choose except in special cases.